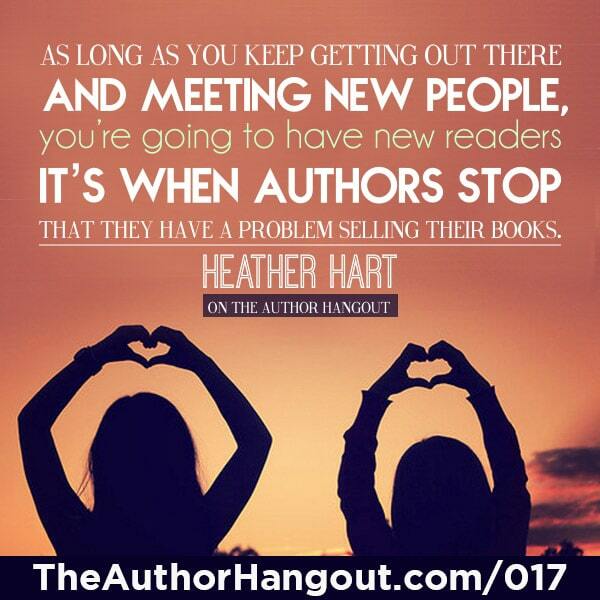 Welcome to the 17th episode of The Author Hangout, a “Hangout on Air” designed to help authors, especially self-published and indie authors, with marketing their books and improving their author platform. Authors struggle with various aspects of marketing and we are here to help! 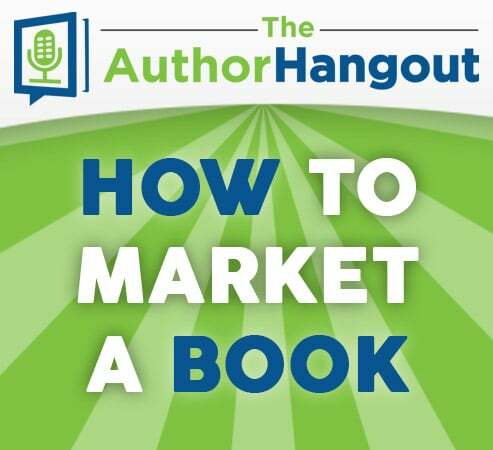 Heather Hart, our guest in this episode, shares some really basic tips on what authors should be doing to market their books, whether you are a fiction author or a nonfiction author, and why that doesn’t even really matter because marketing is marketing. “How To Get Honest Reviews“ – Heather’s book about getting reviews. Helping Writers Become Authors Website – A great resource Heather mentioned. 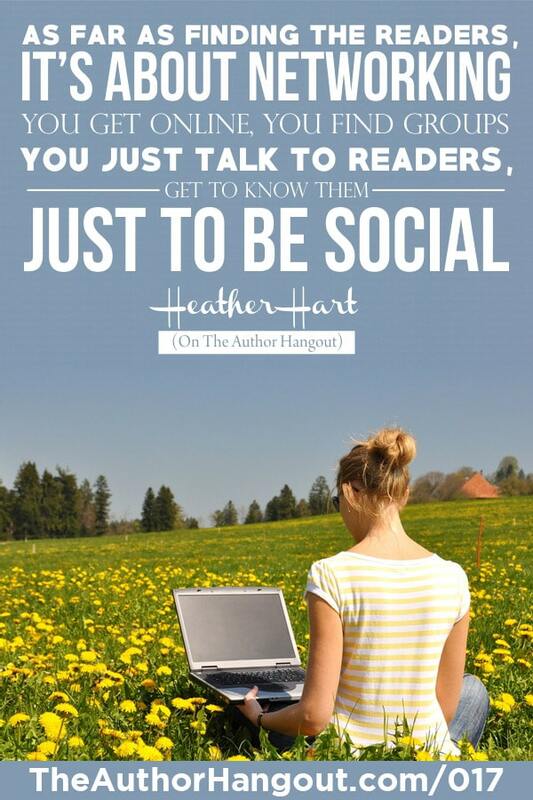 Heather Hart shared with us a little bit of her background and how she got involved with self-publishing, marketing her own books, as well as helping other authors when it comes to marketing their own books. Be sure to listen to the interview to learn a little bit more about Heather. How do you find readers for a specific genre? Is it that simple? Is there a secret sauce? What are the differences in marketing a fiction book versus a nonfiction book? It’s inevitable, whenever we share a tip or a guest shares a tip, the nonfiction authors will complain it only works for fiction authors, and the fiction authors complain it’s only for nonfiction authors… for the same tip. How do you keep finding new readers? The goal of all marketing is to find new readers… so what do you need to do to get more readers? 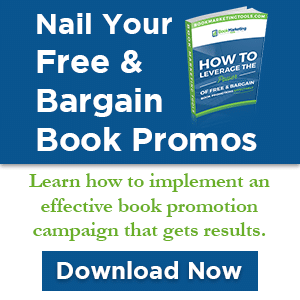 What does a book marketing campaign look like? Will it be harder or easier for authors to get exposure for their books in the future? Does giving your book away for free work? Sometimes authors are hesitant to give their work away for free, even temporarily, or as part of an overall marketing plan. This was a great interview and we talked about a lot of other different things such as using a sales funnel for both fiction and nonfiction books, we talked about getting reviews, and several things, that if you don’t have in place right now, you should do as an author right away. Be sure to listen to the interview or watch the video to catch all of these great tips!